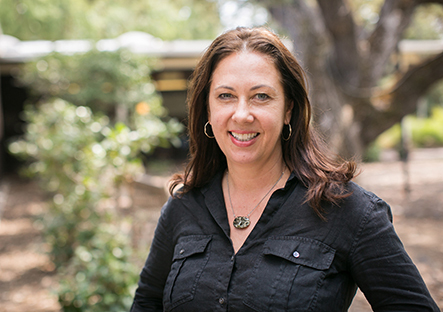 Laura Kray is the Warren E. & Carol Spieker Professor of Leadership at Berkeley-Haas and a current Fellow at the Center for Advanced Study in the Behavioral Sciences at Stanford University. Her research examines negotiations as a mechanism for sustaining gender inequality in society. Her work on gender stereotypes illustrates the interpersonal processes determining how resources are allocated in economic transactions between men and women. Her research on implicit theories illustrates the role of motivated social cognition in preserving the gender status quo. In this talk, she will weigh evidence in support of a popular explanation for womens lesser outcomes in pay and career advancementthe belief that women are poor advocates for themselves. Applying a critical lens to 20 years of research on gender in negotiations, she debunks the myth that women dont ask" and offers an alternate account for the persistence of gender inequality arising from an intergroup perspective. Finally, she will offer insights about how to reduce system-justifying attitudes that rationalize gender inequality as fair and just.